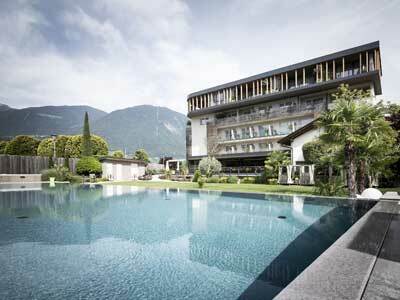 Hotel in Isarco valley, South Tyrol Italy. 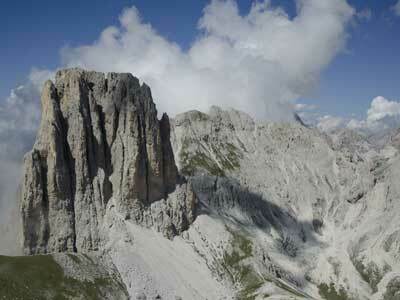 Holiday, excursions and hiking in summer, ski alpin in winter. In the safe embrace of the Pflersch mountains, a holiday in the Alps. Spend a relaxed, carefree time in Ridanna Ridnaun near Vipiteno. In the wonderful Alpental Racines/Ratschings, in probably the sunniest spot in the valley surrounded by nature. A refuge where couples enjoy the days of your dreams, sparkling moments of pleasure and feel-good recreation. Located on an idyllic plateau, in the ski and alpine region Gitschberg Jochtal. Enjoy a relaxing holiday of the highest standard. Skiing or hiking in the Dolomites. 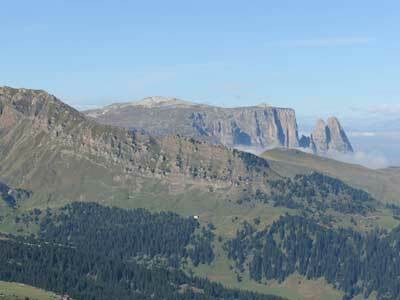 We focus on sustainable alpine pleasure and take advantage of the genuine mountain scenery surrounding. To the rooms panoramic balconies and spacious sun terraces let nature enter the building from all sides. Be it summer or winter, an activity holiday here in Racines is a highlight any time of the year. Rustic living and the freedom of the mountain world around, within a new ambience. A family hotel in Chiusa, the perfect starting point for excursions in South Tyrol. Situated midst the romantical valley of Pflersch. With our total commitment we have built a small oasis of calm for you well-being. The location is just as amazing for excursions into the village and the surrounding area. Located within sight of the Stubai glacier, is centrally located, yet surrounded by greenery. Our kitchen offers international, italian and traditionals dishes. On a sunny plateau with wonderful views of the Pustertal, for a friendly and relaxed well-deserved holiday. 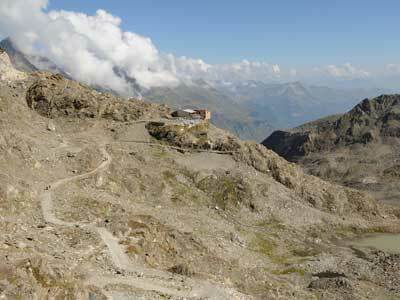 Located not far from Vipiteno, with that classic feel-good atmosphere of an Alps Hotels. Travel back in time and enjoy a special holiday. Find all the comfort you look for in a holiday.